Audiofly CEO Dave Thompson and Tiësto with Matt Rowett at the opening of Audiofly’s first retail outlet. You may not have heard of Audiofly but it is time to take notice. An emerging Australian success story, Audiofly was formed in Perth, Western Australia, three years ago as a boutique, design-forward headphones brand and has grown to become a force in the lucrative Unites States market; signed on legendary Dutch DJ Tiësto; and now opened its first retail outlet in King Street, in the heart of Perth’s CBD. 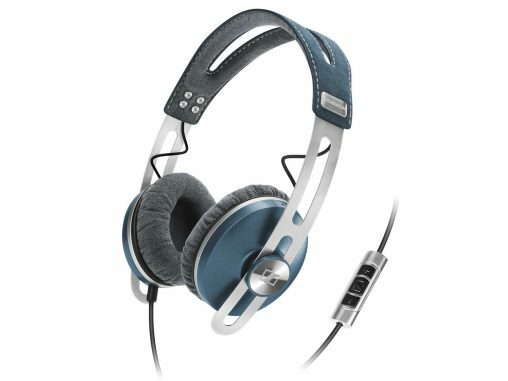 Audiofly manufactures and markets headphones and earphones for both consumers and the professional market, as well as merchandise like hats and t-shirts, and all these products will be sold in the company’s retail out. Furthermore, the store will retail selected vinyl records chosen by the Audiofly team. After years building up its profile in overseas markets, where Audiofly is retailed by hundreds of bricks and mortar and online dealers in the United States, Canada, the United Kingdom, France, Germany, Japan, South Korea and Singapore, attention is now turning to the local scene, according to marketing manager Luke Pownall. The Audiofly team is very tightknit — seven friends realising a dream to create a vessel for great sounds — but because of their head office’s location in an industrial area, Pownall admitted there had been a disconnect between the the design team crafting these eye-catching products and the front office team marketing them. King Street and the surrounding area is quite the hub for branded concept stores and Audiofly will be welcomed to the neighbourhood by Apple, Tiffany, Chanel, Gucci, Prada and myriad watch manufacturers. Having these famous cohabitants will help to bring foot traffic to the store, allowing the team to achieve their retail goals, which Pownall outlined. “As a starting point, we’d obviously like to sell products and lift the profile of our brand. But, broadly speaking, we want to promote audio culture in a fresh, playful way. Pownall talks about Audiofly in very lofty terms — “it’s a brand, a culture and, very idealistically, a way of life,” he says without a hint of irony — and the inaugurating of a brand store is certainly an ambitious manifestation of this ideal. 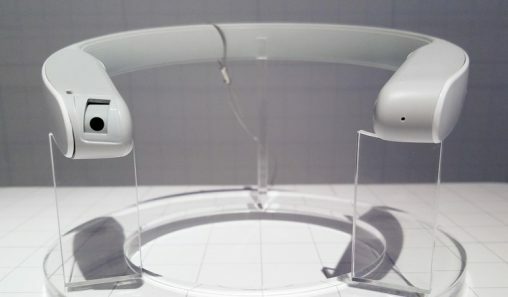 Certainly, outside of the super-brands like Bose and Bang & Olufsen, which also market high-end hi-fi units, it is unique for a headphone brand to open a company-owned retail store. 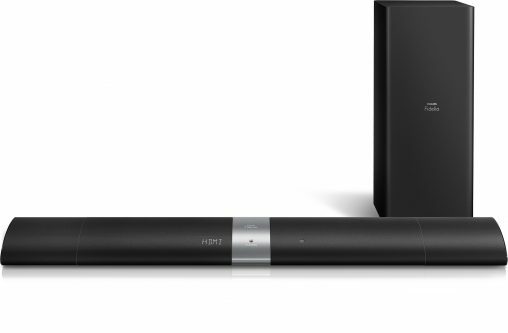 Pownall says the Audiofly team has been very open with its retail network regarding this move, saying, “I think our dealers understand and respect this”. These retailers are mostly niche and destination stores, along with a few pureplay online traders, and there is a sense that the established volume players in this market, chains like Harvey Norman and JB Hi-Fi, might not truly appreciate the story that underpins these $200 earphones. This could change, however, as the Audiofly brand increases its penetration of the Australian consumersphere. Dutch DJ and umlaut fan Tiësto. 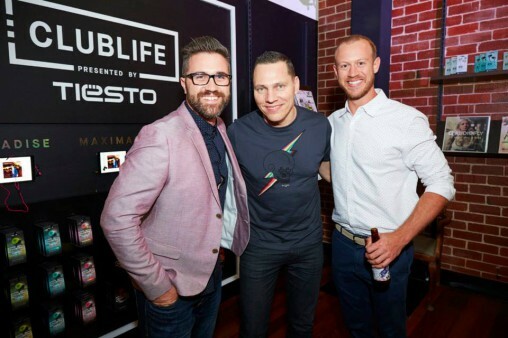 For the official store launch, Audiofly hosted brand ambassador and Clublife sub-brand collaborate Tiësto, along with guests from Perth’s trendy social scene for a night of sounds, bubbles and canapes. 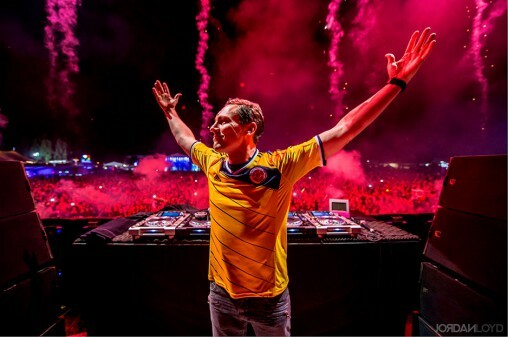 Tiësto has been around the scene for 20 years and has developed a global fanbase for his diverse oeuvre. He had a Top 10 hit in Australia and the UK last year with Red Lights and he is the paternal vanguard of the German-Dutch neo-post-house revivalist movement that has propelled emerging stars like Martin Garrix, Robin Schulz and Oliver Heldens to superstardom. It’s fair to say he’s kind of a big deal. While Audiofly normally operates at the premium end of the market, the Clublife range of in-ear earphones co-created by Tiësto has a touch of affordability. It starts at RRP $39.95 for the basic Paradise earphones, has Maximal in the mid-range at RRP $69.95 and Adagio for the serious listeners at RRP $159. 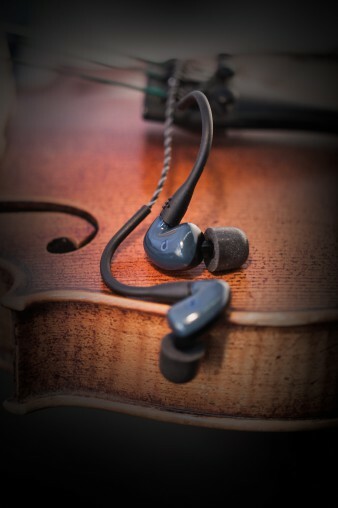 Audiofly AF180 Performance Series earphones (RRP $549).